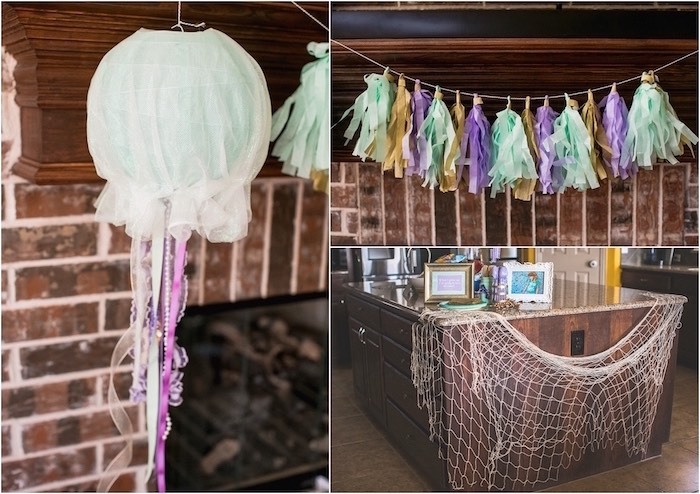 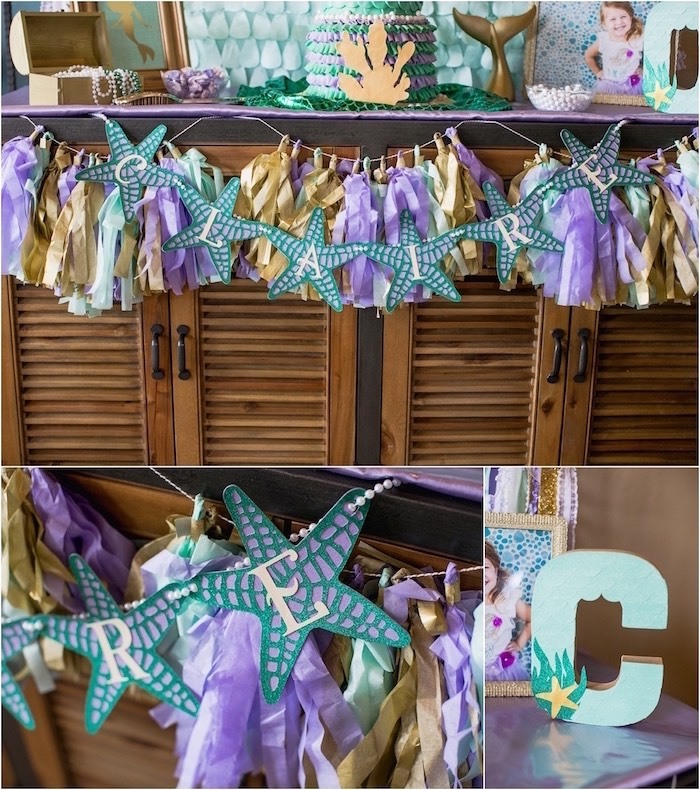 Swimming around for cute parties set under the sea? 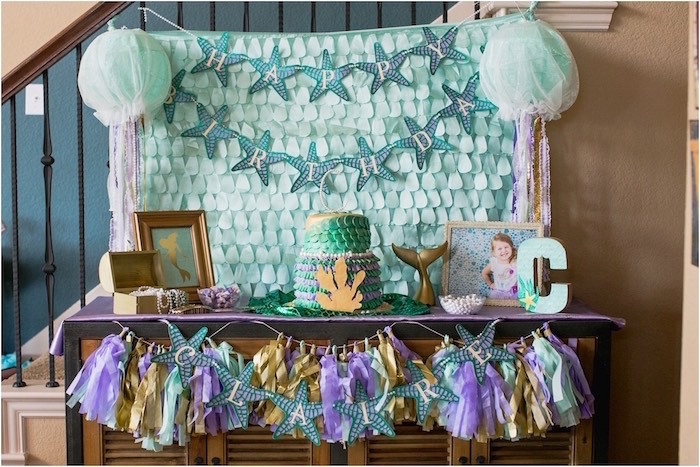 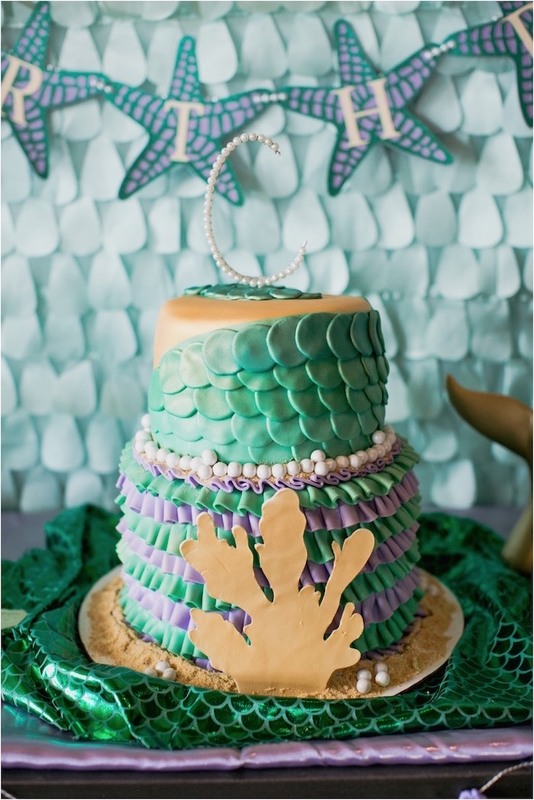 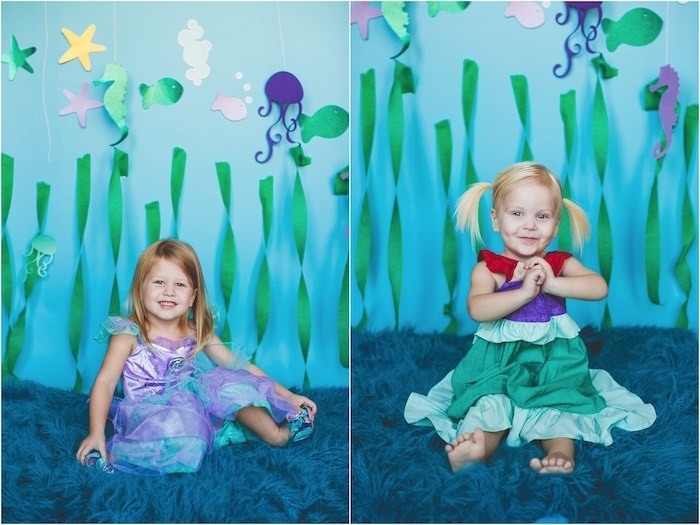 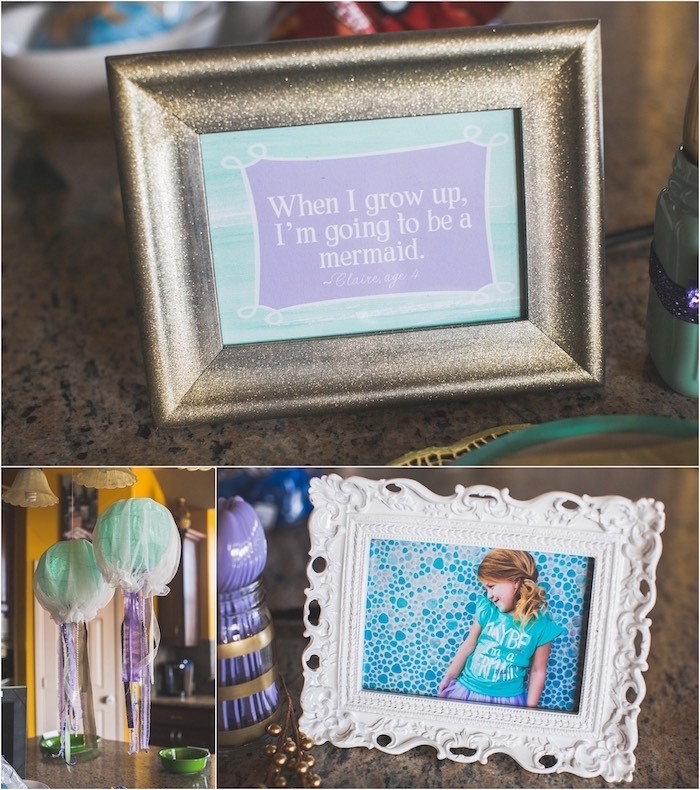 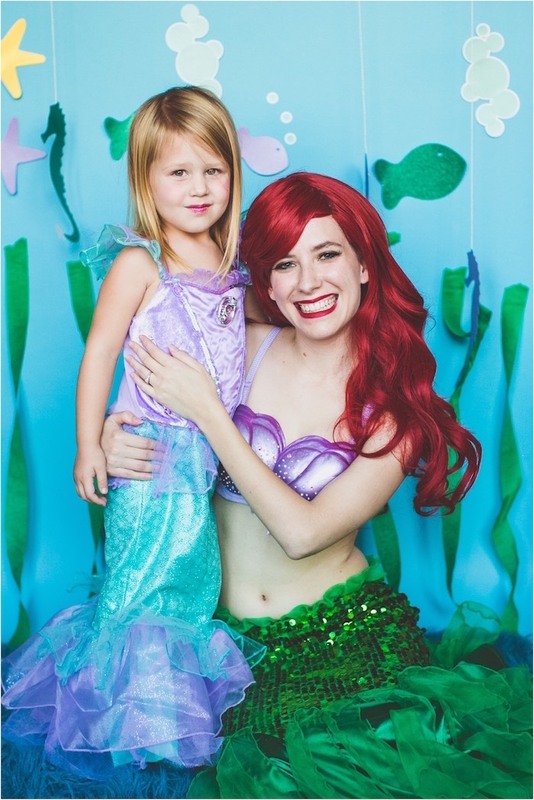 Don’t miss this adorable Under the Sea Birthday + Mermaid Party submitted by Jenna Sefkow of Snapberry Photographs out of Frisco, TX! 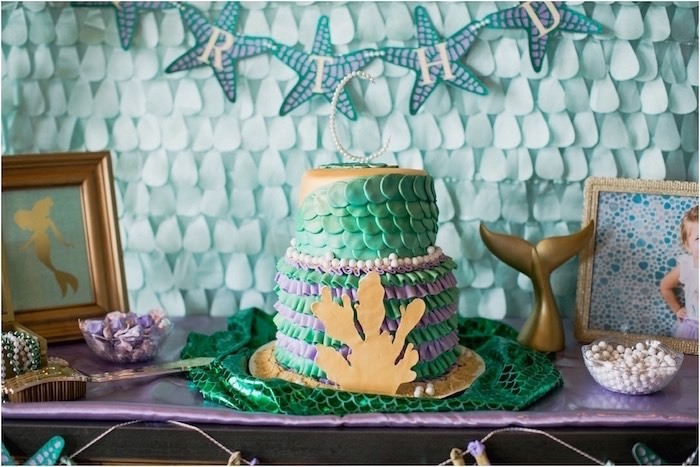 Featuring a birthday cake that is ever so cute, and filled with shimmering linens and sea-life party decorations, this event is one that will reel you right in!